AVAILABLE EXCLUSIVELY AT VINCE. 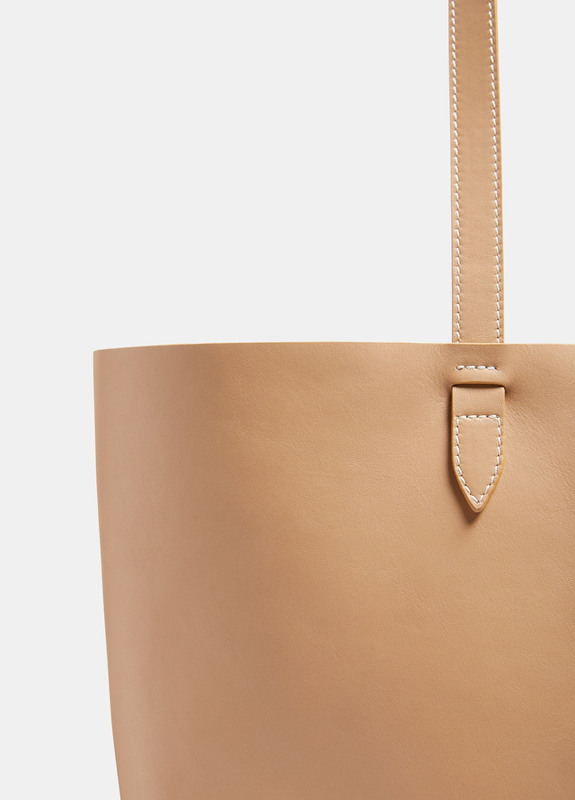 The Toluca Tote is spacious and unstructured. 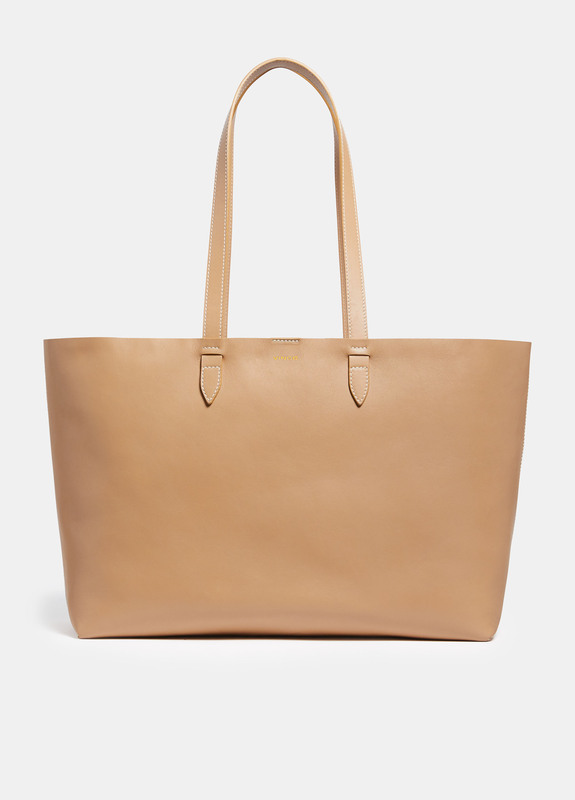 The lightweight carryall is crafted from bonded leather and suede for a supple shape. 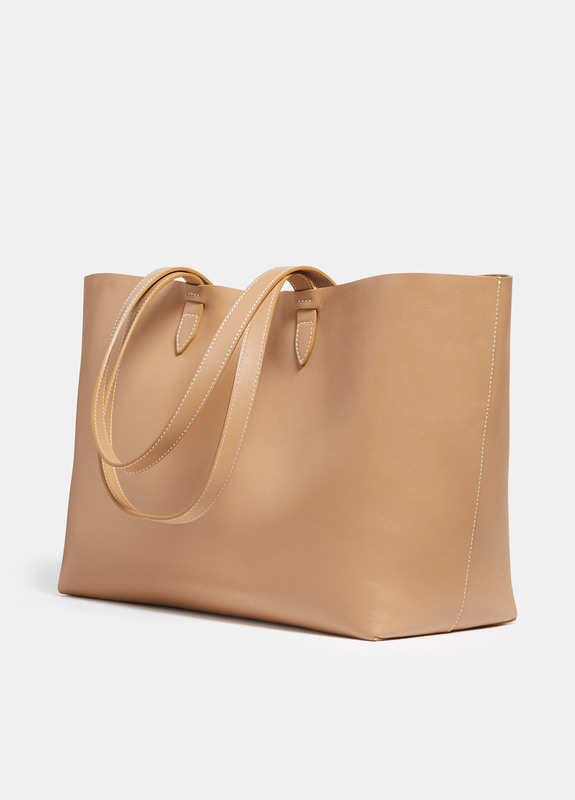 Key details include the subtle saddlery detailing and a detachable inner pouch that may be carried as a clutch alternative in the evening. Gold-stamped logo at outer front. Handle drop 11.4". Height 11.4". x Width 15.7". 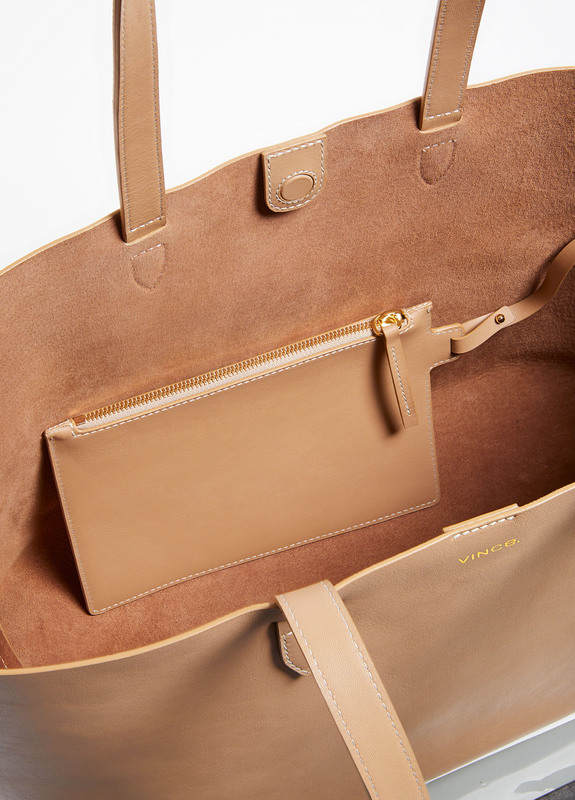 Made in California of imported leather.